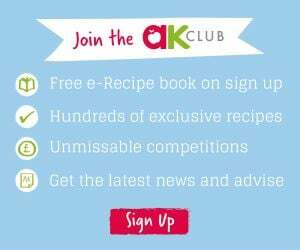 Introducing Quick & Easy Weaning from Annabel Karmel. With modern family life busier than ever, Annabel’s cookbook provides straight talking weaning wisdom to take the stress out of baby’s transition to solid food. Weaning can be a tricky milestone for any parent, especially if you don’t have time to spend countless hours in the kitchen preparing and experimenting with new ingredients. Annabel has done the hard work for mums and dads. Using her wealth of experience and expertise in feeding babies, Quick & Easy Weaning is filled with 100 fast, tasty and nutritious recipes. From first tastes to introducing more adventurous flavours and textures; each and every recipe has been put through its paces on a mini panel to get their gurgle of approval. Together with a simple step-by-step guide to each stage, and helpful meal planners, Annabel is on hand to help keep the nations babies happy and healthy.